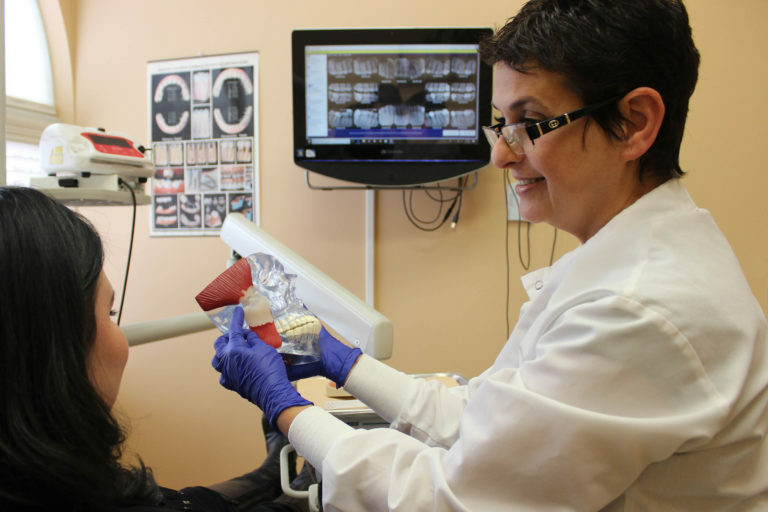 Dr. Tatyana Kaminar has been transforming people’s smiles and fixing oral ailments for over 20 years. 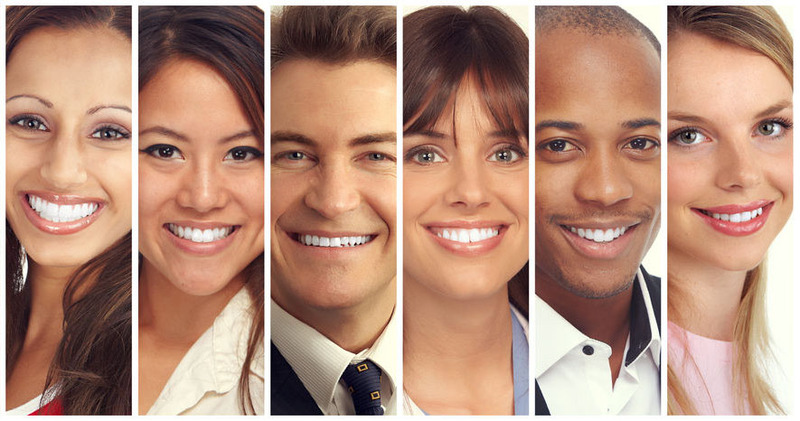 The TK Dental dedicated staff are here to assist you in correcting your oral ailments and attaining your ideal smile. 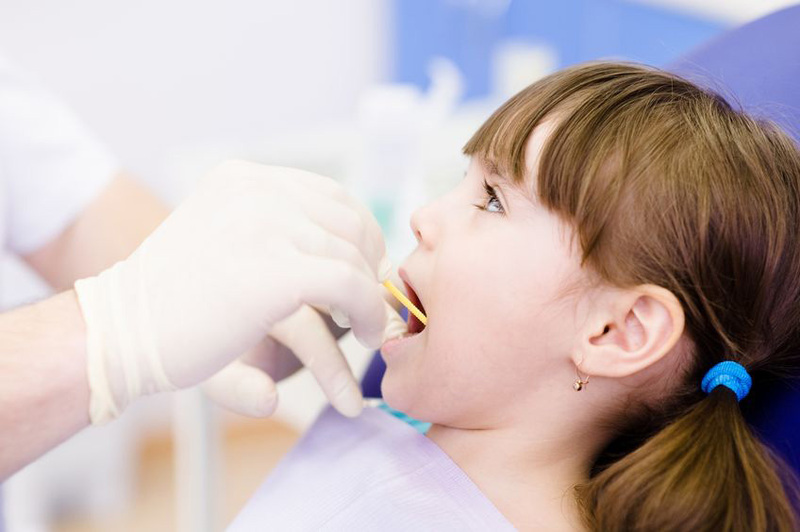 They work diligently to ensure that you will have a comfortable dental appointment experience which will leave you smiling. 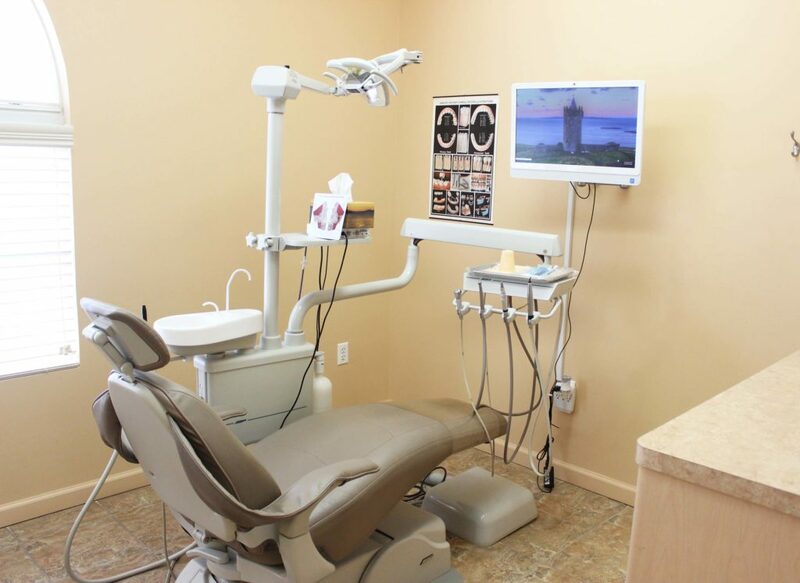 We are proud to provide our patients with the best that modern dentistry has to offer. 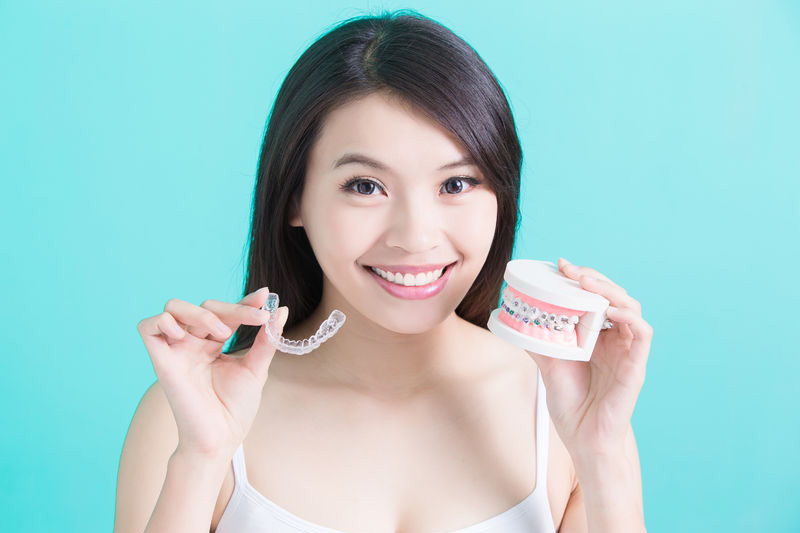 Whether it’s whitening your teeth, straightening your teeth, or applying dental implants to fix your smile, TK Dental is ready to assist you with the goals you desire for your unique beautiful smile. 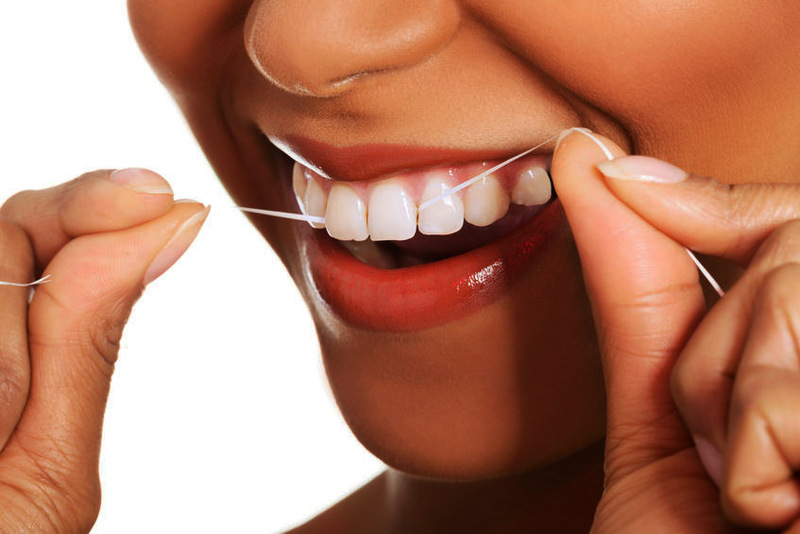 Preventative Dentistry is the art of oral care treatment, education, and correct incorporation teeth and gum maintenance. 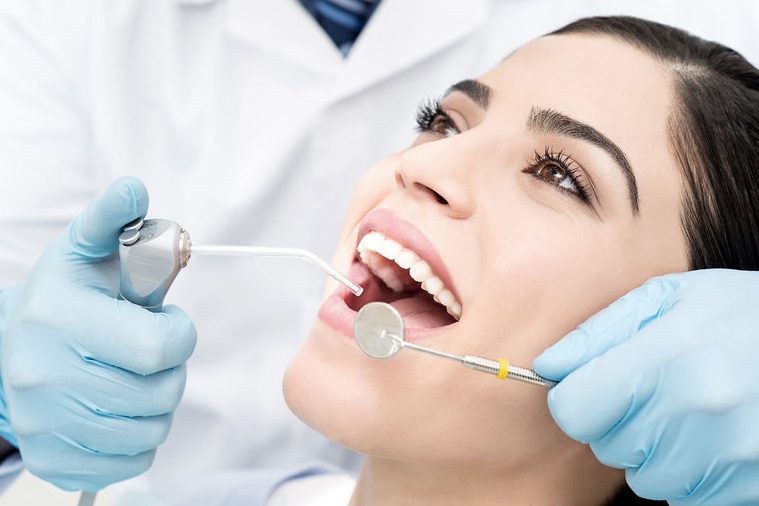 At TK Dental, we have a high-priority focus and all the latest tools to detect and fix potential oral ailments before they become frustrating, costly problems. 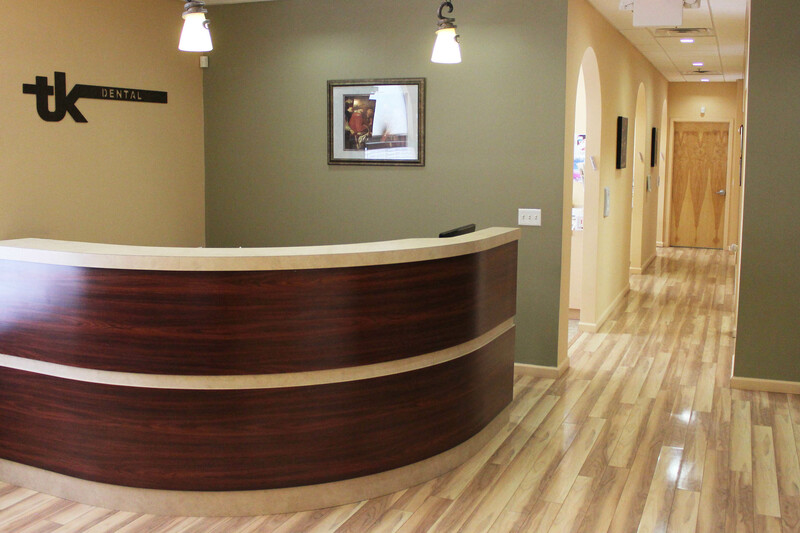 We are committed to providing our patients with elite dental care in a caring, nurturing setting. 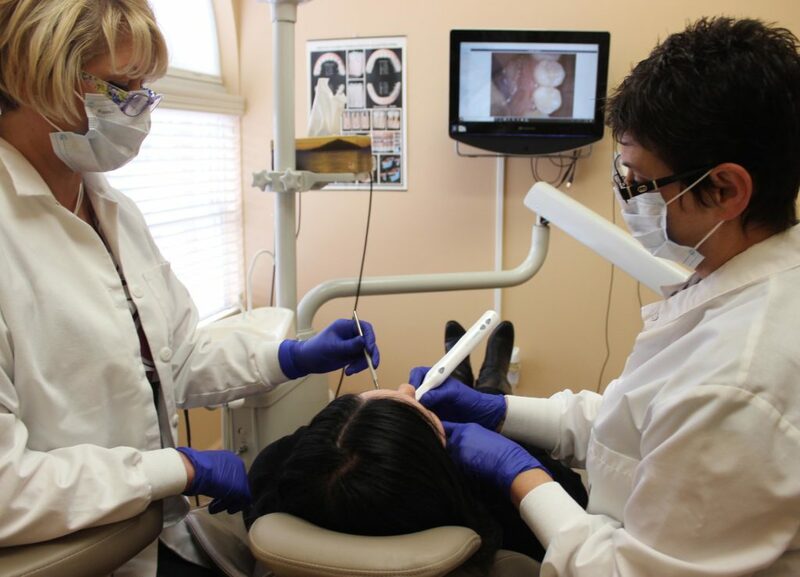 We use cutting-edge screening, visual, and tool technology to give you the best results possible. TK Dental is happy to treat everyone from all walks of life; we treat our seniors with courtesy, adults with respect, and children with patience. 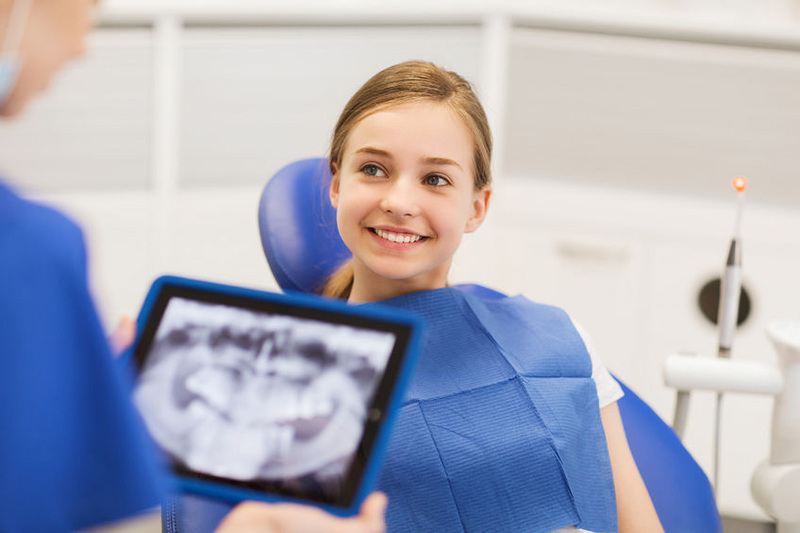 At TK Dental, we always take your concerns into account and create a custom dental-care plan that is unique to your goals. We offer convenient payment plans and financial options ensuring you peace of mind. 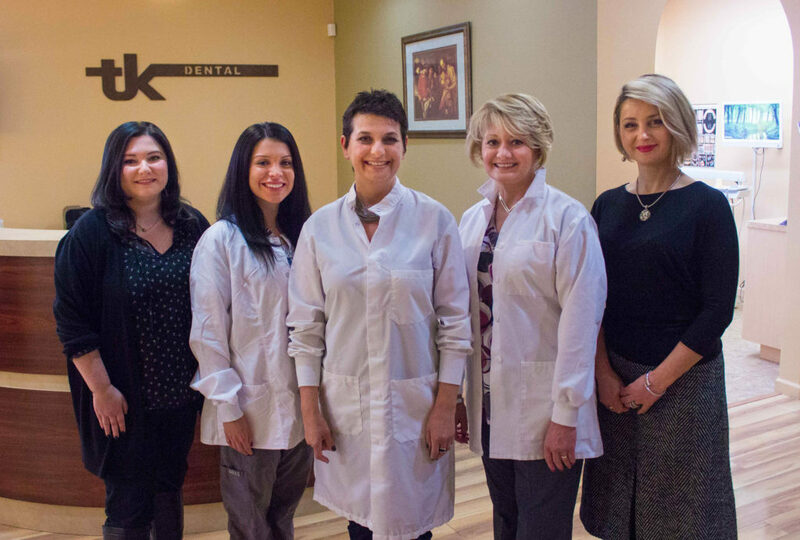 TK Dental takes great pride and joy in creating beautiful smiles in Wayne, Passaic County, and Bergen County. "Dr. Kaminar is the best Dentist I have ever had. She has Golden hands. She has the most gentlest touch and I never experience pain, even when I get a filling. My teeth have never been brighter or cleaner than they are now, under Dr. Kaminar's care. I never liked going to Dentists, but it has all changed now! Also knowing that Dr. Kaminar has a degree in medicine makes me have even more confidence in her expert care! Thank you Dr. Kaminar." "Dr. Kaminar is a great, caring dentist with a high level of professionalism, gentle style, personal touch and pleasant manners. She stays on top of the latest advanced technologies and was able to find a solution for every dental problem that I had. The staff is nice and friendly. The office is very comfortable, soft music and silent movies definitely help to relax. I recommend that you visit Dr. Kaminar if you have any dental issues, or just for a routine cleaning. No doubts, you will receive top-notch treatment." 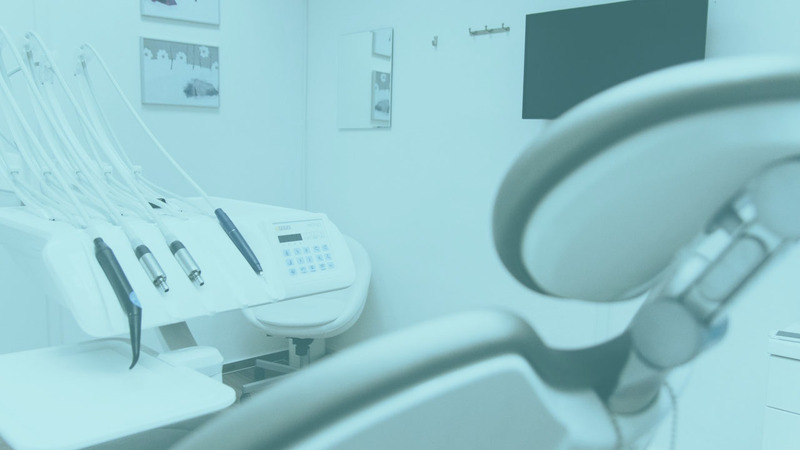 "I have been using TK Dental for several years and have always received exceptional services within their comfortable and pleasant environment. I highly recommend Dr. Kaminar and her professional staff." "I want to thank you for your outstanding service! The personal care I receive makes me feel like I am always in good hands. Dr. Kaminar makes sure to educate me on my dental health and is careful when performing every procedure. I currently live in Connecticut and I continue to drive to New Jersey since I only trust my health to the best Doctors! The office is very comfortable and has all of the perks I would want to feel relaxed. The staff is friendly and always does their best to work with my schedule, since I have to drive such a long distance." Follow us on Facebook for exciting news and updates. we greatly appreciate your support! Check the TK Dental page often for new discounts and specials for you and your loved ones.